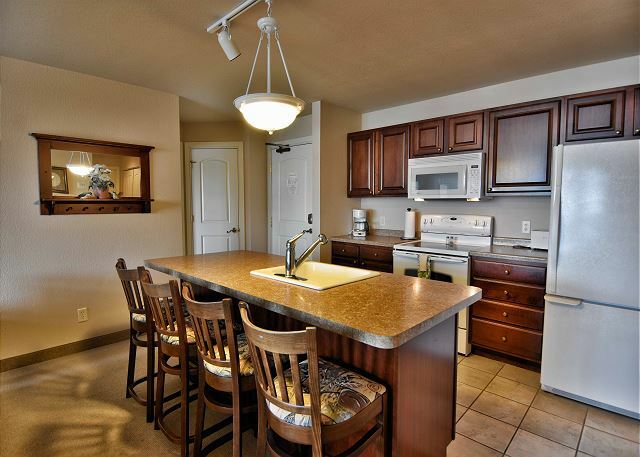 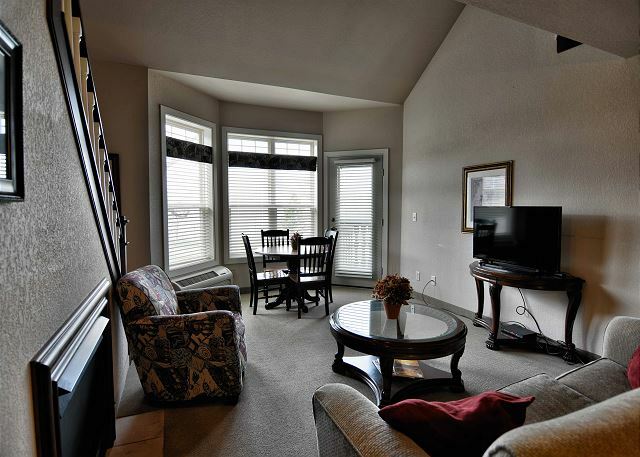 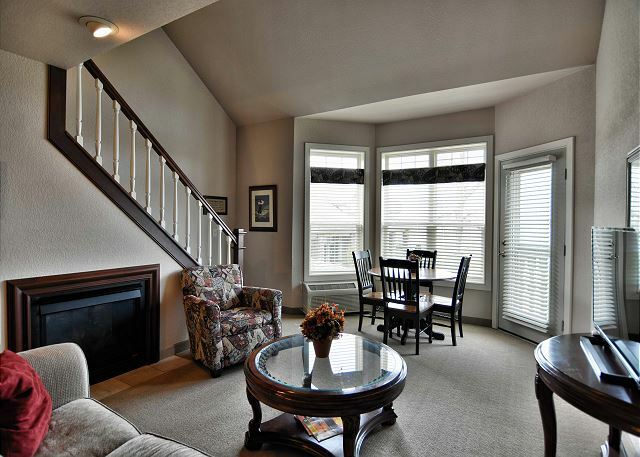 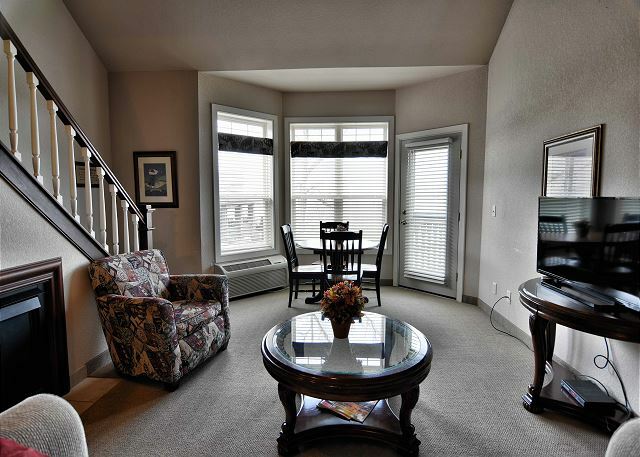 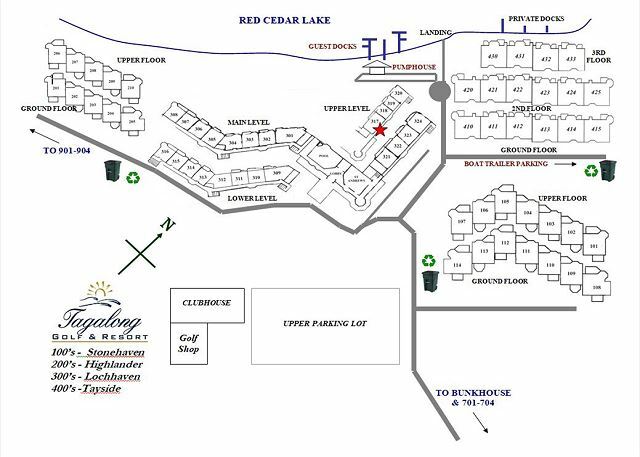 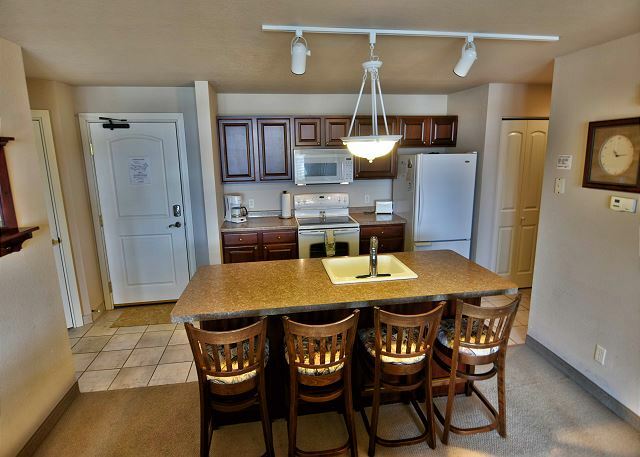 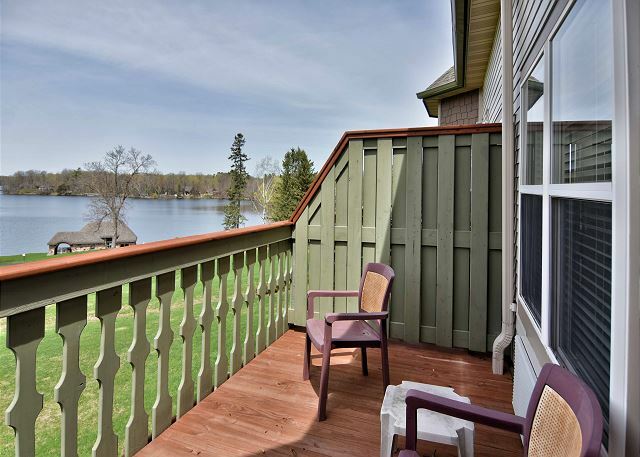 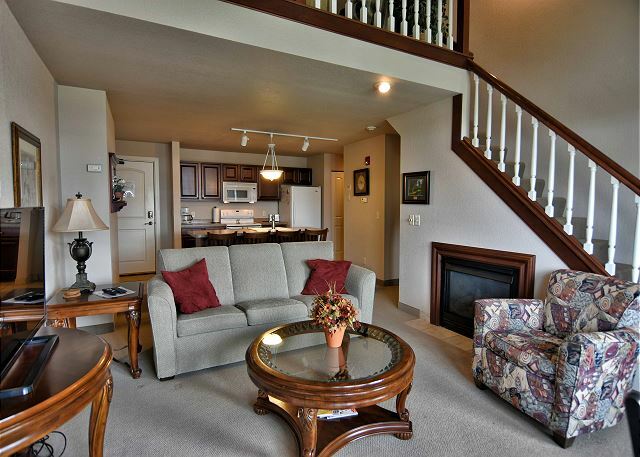 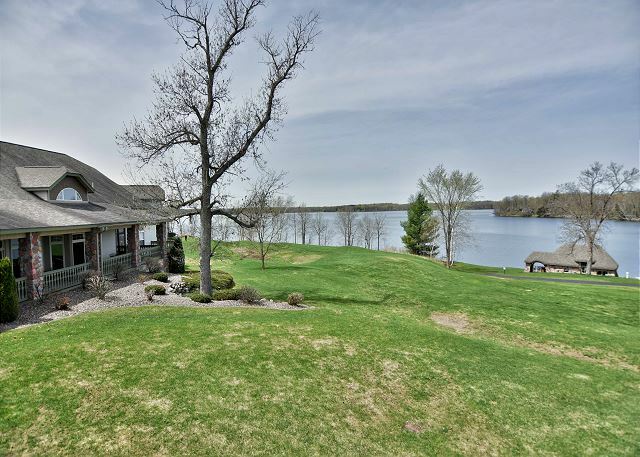 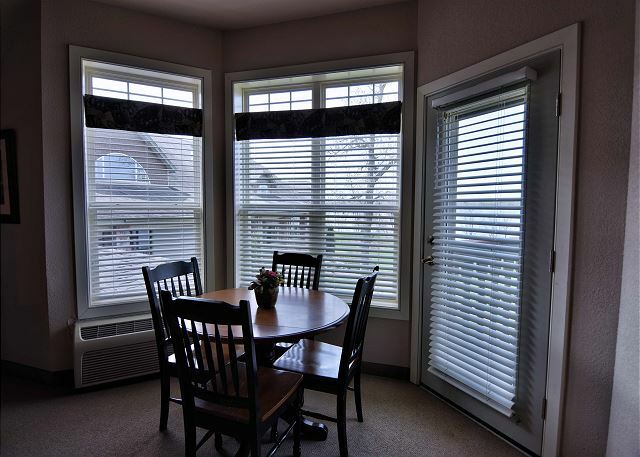 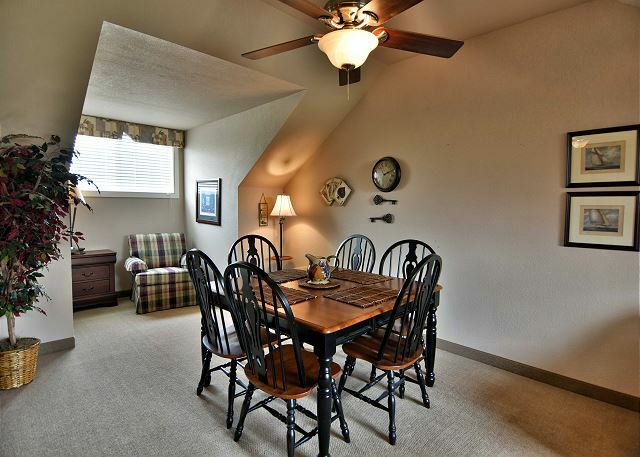 This unit is a Spacious 3 BD/ 3 BA condo at Tagalong Resort, with 3 private bedrooms, 3 bath, 2 sofa sleepers, full kitchen, living room, 2 fireplaces, and balcony overlooking Red Cedar lake. 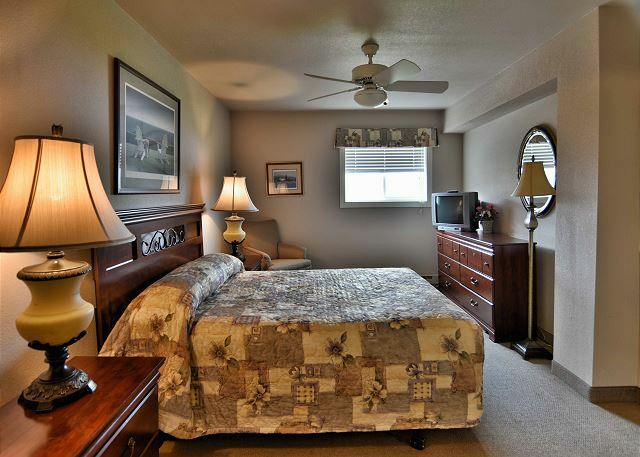 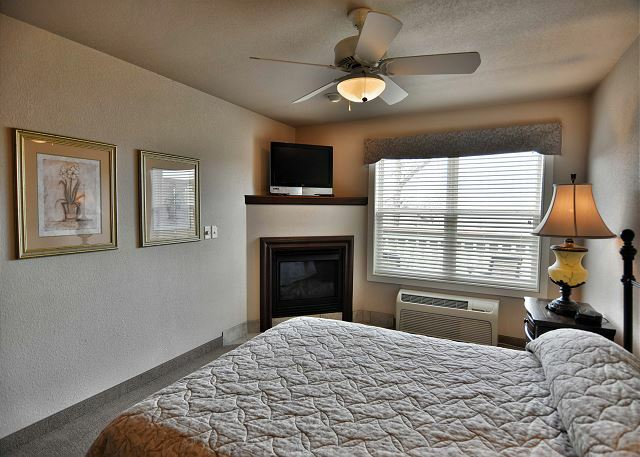 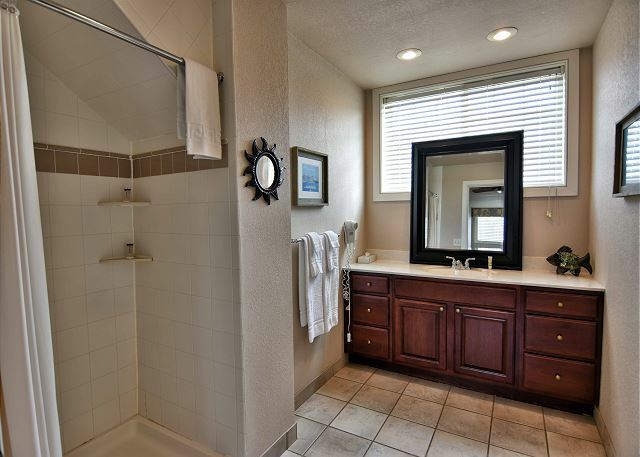 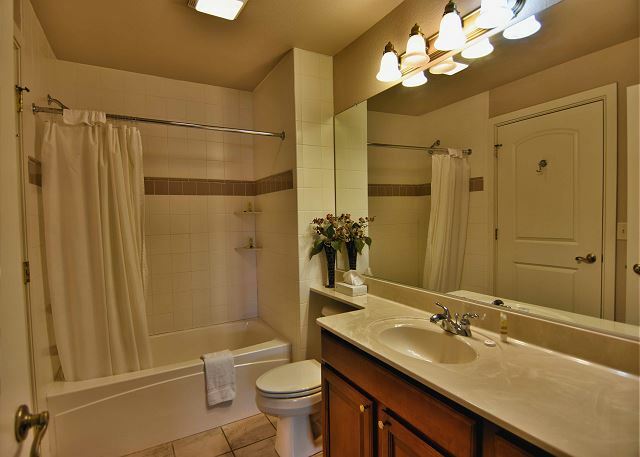 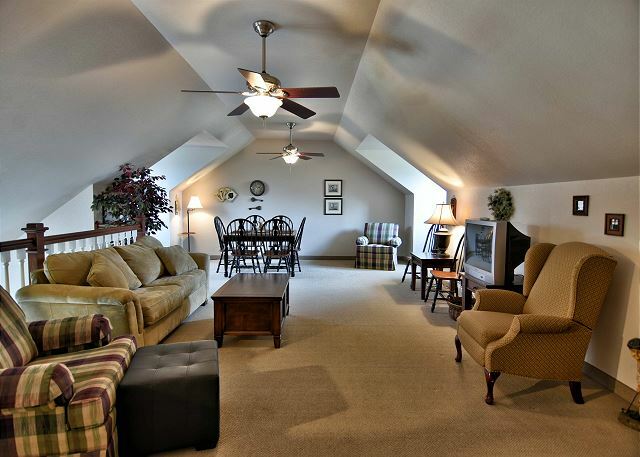 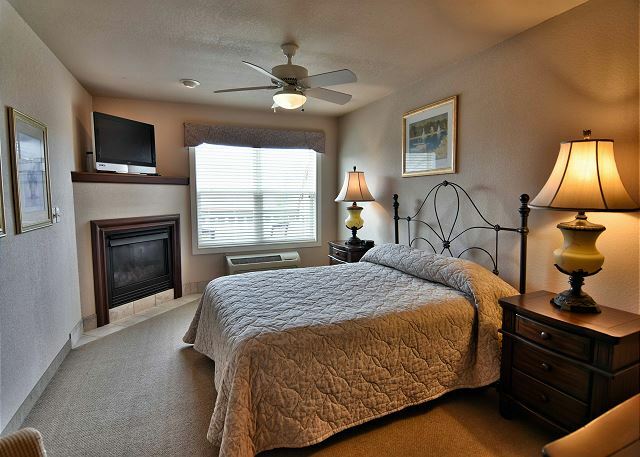 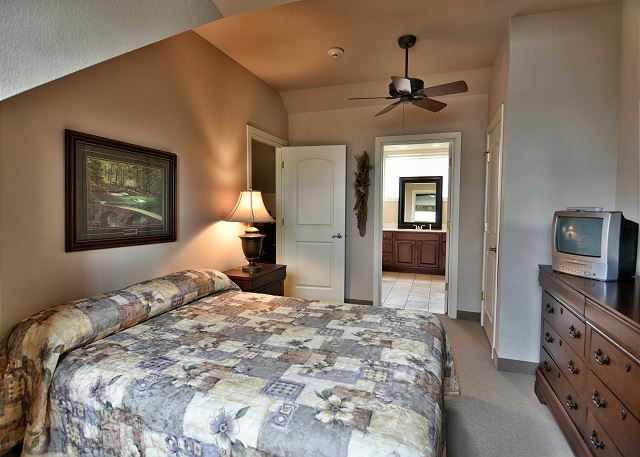 It sleeps 10 and is in the same building as the indoor Pool, Jacuzzi and Fitness Center. 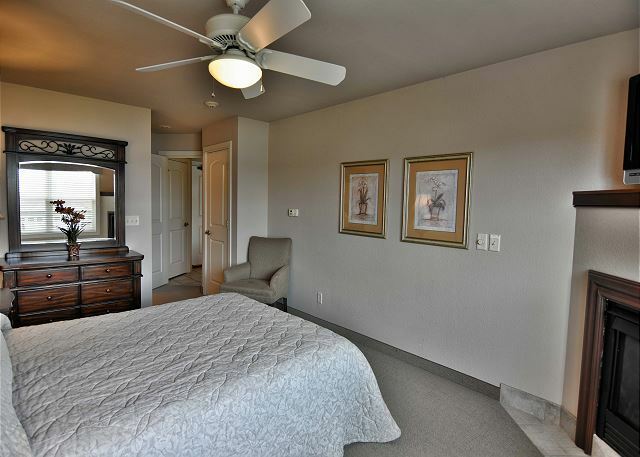 Rooms Sleeps 10, 3 BD/ 3 BA condo. 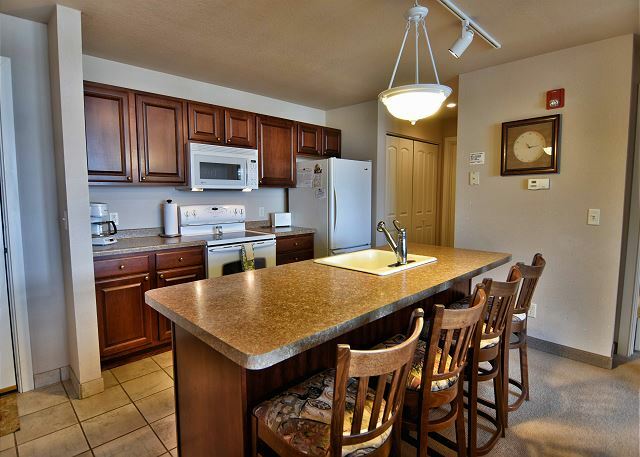 Main floor has a full kitchen, living room, 2 bedrooms, 2 bath, fireplace, and balcony overlooking Red Cedar lake. 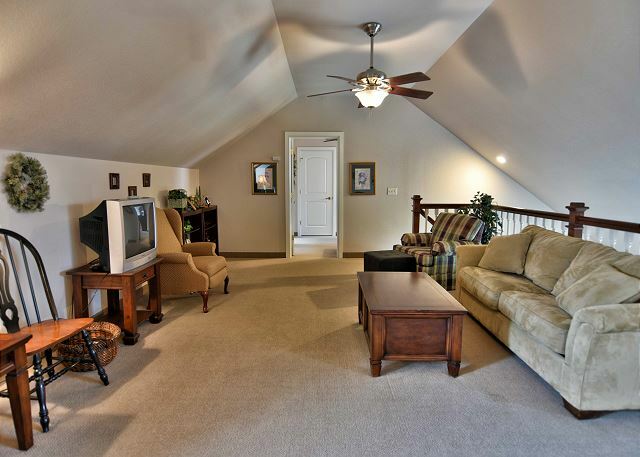 The upstairs has a full living room, private bedroom, and bathroom.